petition: Save the Italian Cultural Institute in Vancouver, Canada! Save the Italian Cultural Institute in Vancouver, Canada! In a new wave of budget cuts, the Ministry of Foreign Affairs of Italy has announced the upcoming closure of the Italian Cultural Institute in Vancouver, Canada. That Institute is the only cultural office of the Italian Government in western Canada and it promotes the Italian language and culture through hundreds of cultural events and dozens of language courses. Budget constraints at national level can be satisfied by reducing the Institute's premises or even by merging its offices with the Vancouver Consulate General's, which would still enable the Institute to continue to be active and to effectively fulfill its mandate. Closing it down is NOT the only solution. Once it is closed, it will not reopen again. 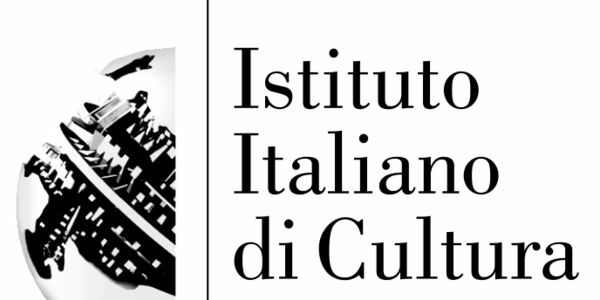 Sign this petition to say NO to closing the Italian Cultural Institute in Vancouver!